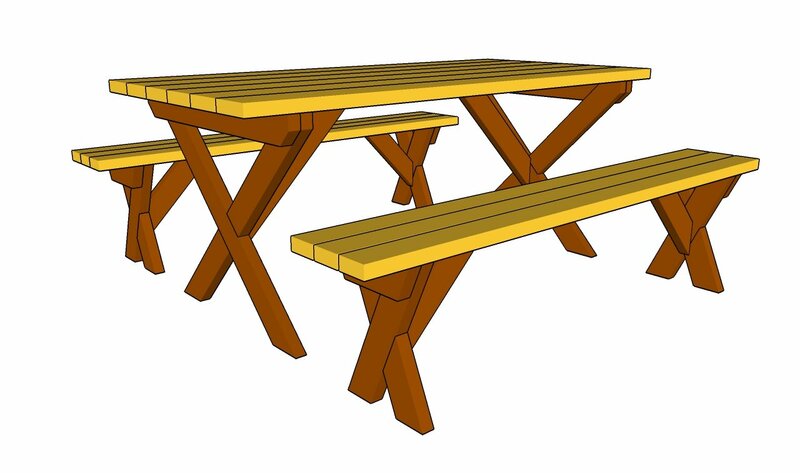 This step by step diy article is about adirondack table plans. 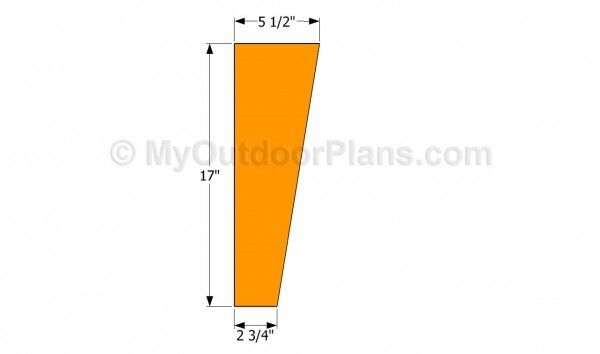 If you are looking for a simple weekend project or to add character and style to your backyard relaxation area, you should definitely pay attention to this project. The best part about this woodworking plans is that you only need basic tools and it also doesn’t require complex carpentry skills to get a professional result. Nevertheless, there area few aspect that you should take into account before starting the work. First, you should adjust the size of the table to your needs and tastes. Afterwards, you should choose quality materials, such as cedar, redwood or pine. Always pre-drill the lumber before inserting the 1 1/4″ galvanized screws and add waterproof glue to enhance the bond of the joints. 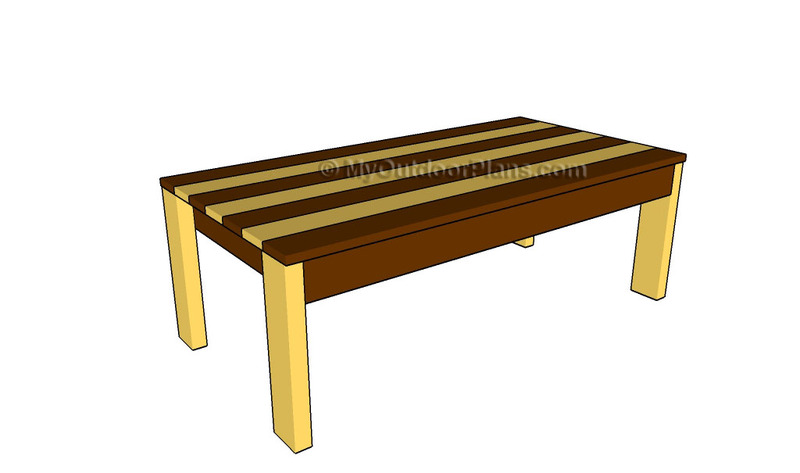 Top Tip: Building a small adirondack table is a great woodworking project, as any person with basic woodworking skills can get the job done, in just several hours. Nevertheless, you should plans everything as to fit your needs and use weather-resistant lumber. The first step of the project is to build the legs of the table. 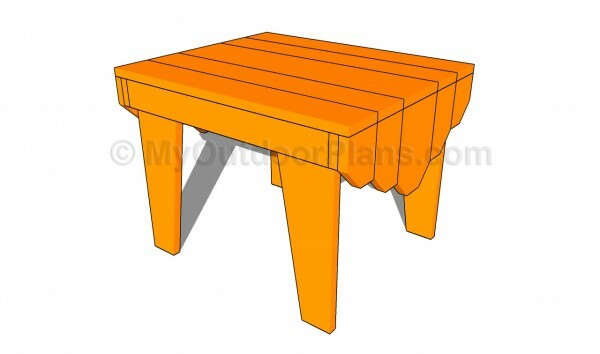 As you can see in the image, you should use 1×6 lumber, as to enhance the look of the adirondack table. Top Tip: Use a good circular saw to cut the legs at the right size and shape, making sure you smooth the edges the medium-grit sandpaper. You can adjust the size of the table, as to fit your needs and tastes. Continue the project by installing the top rails. 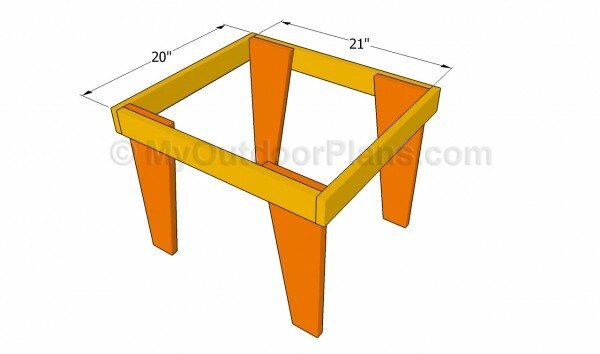 In order to assemble the frame of the adirondack table, we recommend you to build the rails from 1×3 lumber. Cut the components and attach them to the legs, after aligning them at both ends. 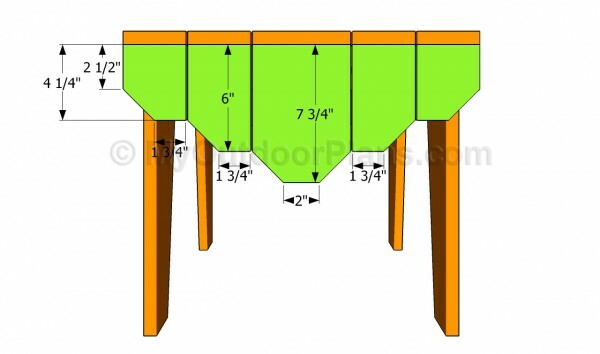 In addition, you should plumb the sides of the table and to make sure the corners are right-angled. Work with great attention and with good judgement, if you want to get a professional result. 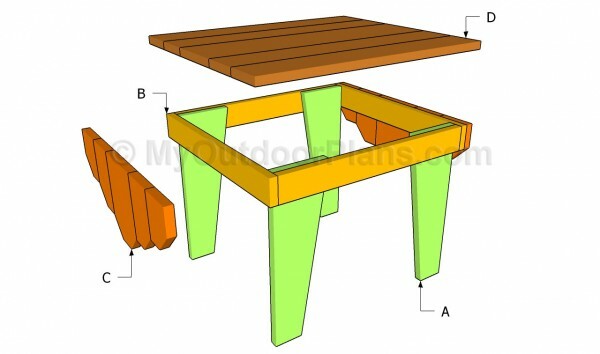 Installing the top of the adirondack table is a straight forward process, but you can get the job done in several ways. In our case, we consider that adding 1×4 slats on both sides of the table and a 1×6 slats on the middle is a good choice, as it adds character to the table. Place the slats equally spaced, making sure they overhand 3/4″ on the front and back. Drill pilot holes, countersink the head of the screws and insert 1 1/4″ galvanized screws. 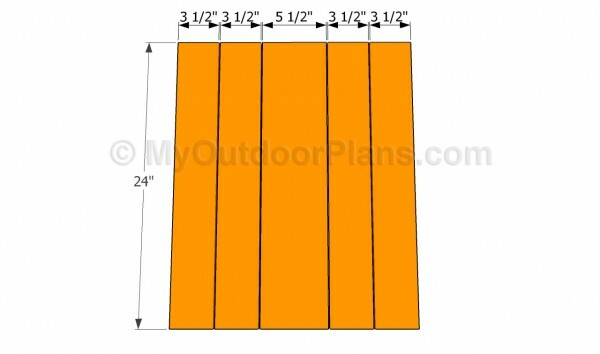 Continue the woodworking project by installing the end slats. As you can notice in the plans, you should follow the same pattern as in the case of the tabletop. Cut the ends of the slats in a decorative manner, using a circular saw and following the plans. Attach the slats to the rails and secure them into place with galvanized screws. Drill pilot holes trough the slats and countersink the head of the screws. This project was about adirondack table plans. If you want to see more outdoor plans, we recommend you to check out the rest of the projects. Don’t forget to share our projects with your friends, by using the social media widgets.